You know the deal, family members sitting around bored, entertainment has never been so much fun with these board games your family will love! Family time is so important and if that time’s spent having fun and making memories and traditions it will make your time together so much happier and fun! Choosing a board game isn’t easy there are so many to choose from! Remember the ages of players when picking to ensure that everyone can join in and have fun! Finding board games that you can enjoy and just have some fun is great! 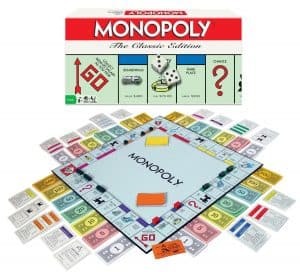 Monopoly: This game has been about for years and it has had a few makeovers during that time and it is still popular! I remember playing monopoly on a Sunday evening as a youngster! Everyone will have a great time playing this classic game! You never know when you might need a get out of jail free card! Cluedo: This was a favourite board game when I was growing up! It’s more for the older children as you have to guess who the murderer is! 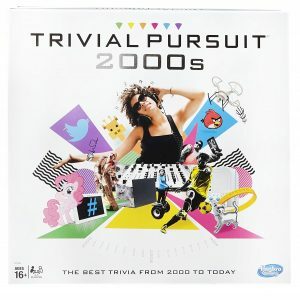 Trivial Pursuit: This is a fun game that has been around for a while, but they regularly update the questions! You can get questions that are suitable for children and different ones for the adults! Uno: Everyone loves to play cards and this is great for those that are not too adventurous! It is a game that I still play with my family, it is one of those goes to games that will quickly entertain anyone! It is great for teaching children about playing cards and learning how to hold them too! 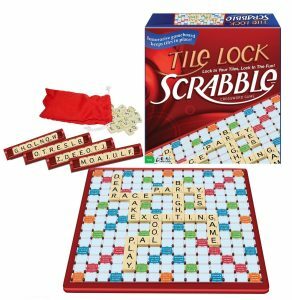 Scrabble: This game is a little more challenging and difficult for younger children to play. But it is a great game for the adults! This is one game that you have to know that people want to play, it is not always easy and this can make some people opt out! 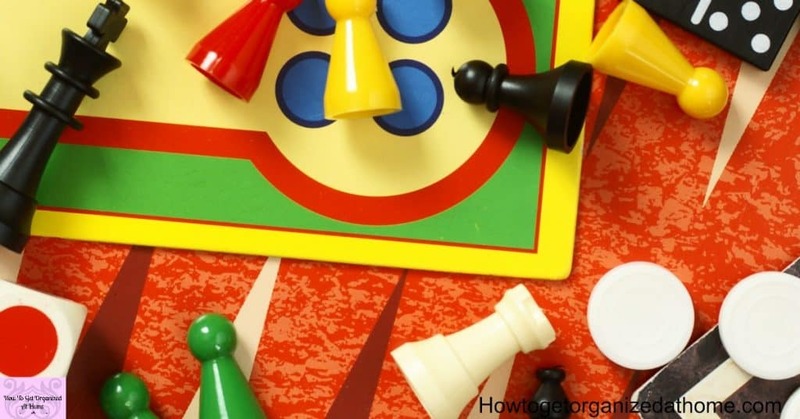 Finding the right board games for the ages of all members is important as you want to introduce play games and taking turns from a young age! 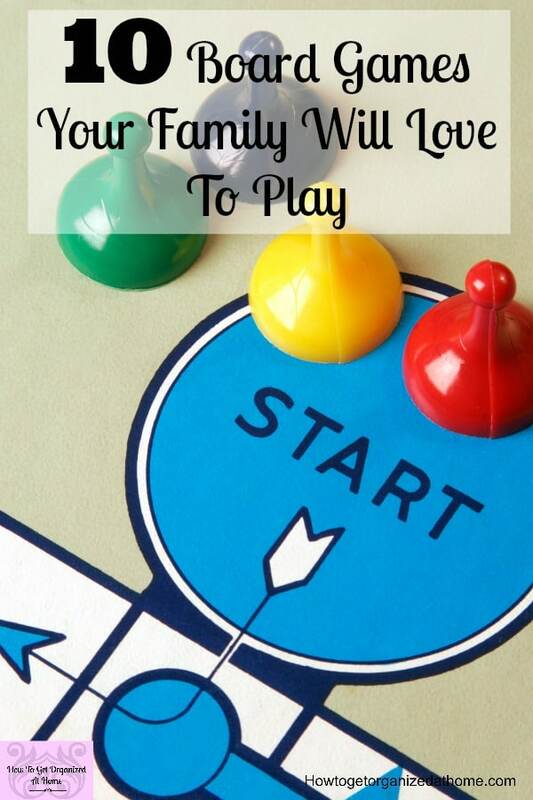 Even if a board game suggests it’s for all the family, you know your children and what they are able to do! 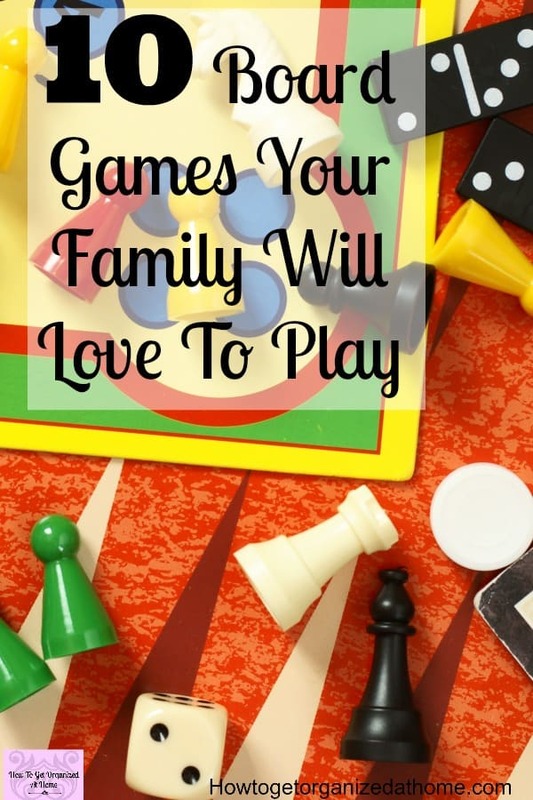 You need to find the best family board games for you and your family! 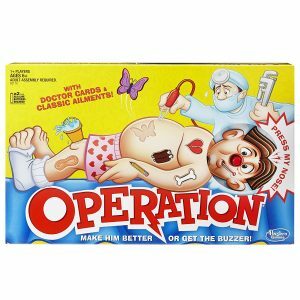 Operation: This is my all-time favourite game, it takes skill and practice to perform those operations without setting off the alarm! 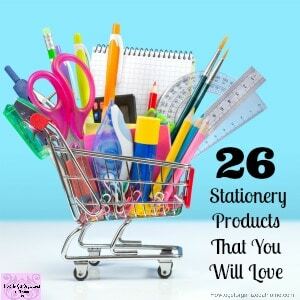 It was great for entertaining family members and even great for those sick days with the kids! Connect 4: My kids loved this game and I am so pleased that it is still around! It is a game where you need to connect four discs in a row to win the game, very similar in principle to noughts and crosses; you just use colour counters and you try to stop your opponent getting a line while trying to connect your own four discs. 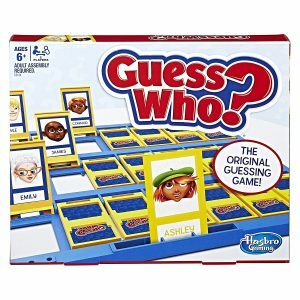 Guess Who: I love how you have to ask questions as to who the other person you are playing has picked! This game is only for 2 people at a time, so not suitable for group games! Buckaroo: Is teaching fine motor skills and removing items from the horse and not making the horse buck! 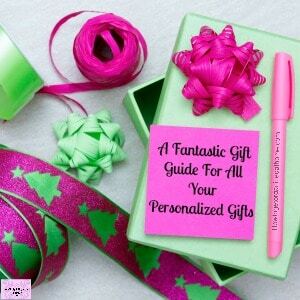 It’s fun and a great way to have some family fun! We have all been there when you want to play a game but don’t have access to a game! Sometimes the best board games are the ones that cost the least! Don’t panic, you can make your own board game or opt for a family favourite like snakes and ladders! Or try naughts and crosses, great for a five-minute game or two! You just need to find some small objects as counters, you can even have a dice online, so you never need to lose it under the table again! It’s great to make those memories with family members having some good old-fashioned fun! A way to relax and unwind after a busy week! Playing a board game is a perfect activity to do in an evening! If you want to take your board games to the next level, then these few ideas are for those who take the playing games to an amazing level! 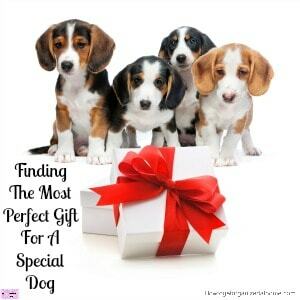 I just love them, but unfortunately, I just don’t have the room! Don’t wait to have fun with your family, they grow up too quickly and don’t want to play anymore! Make the most of it when they want your attention and want to have some fun with you!